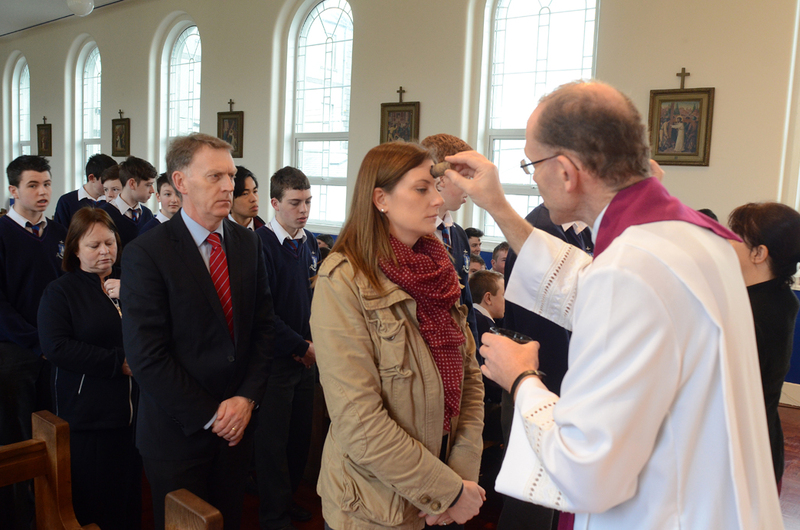 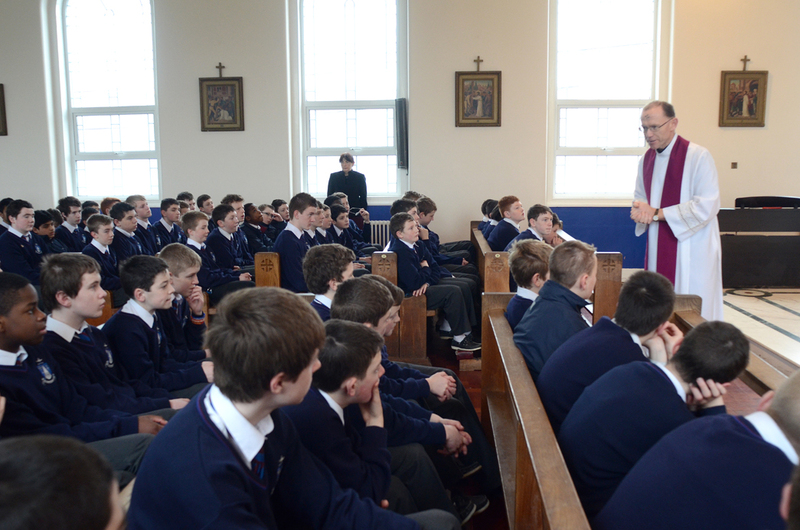 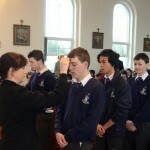 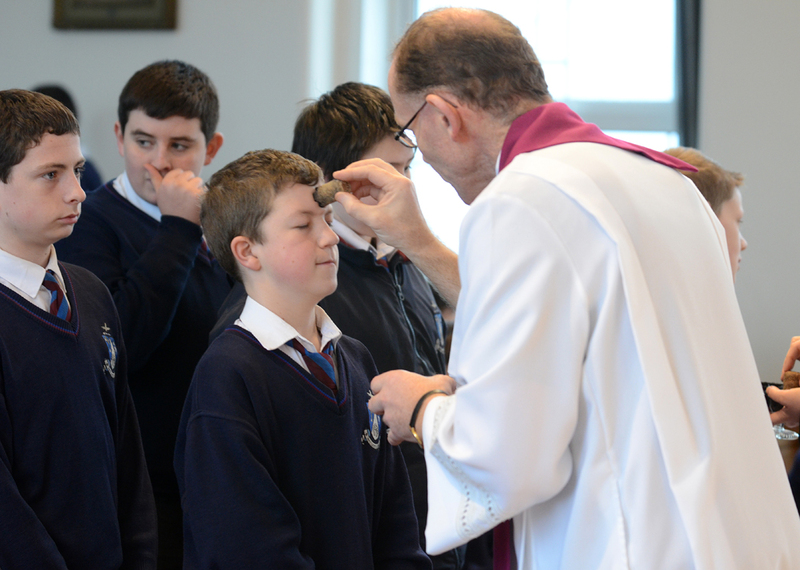 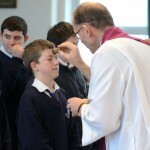 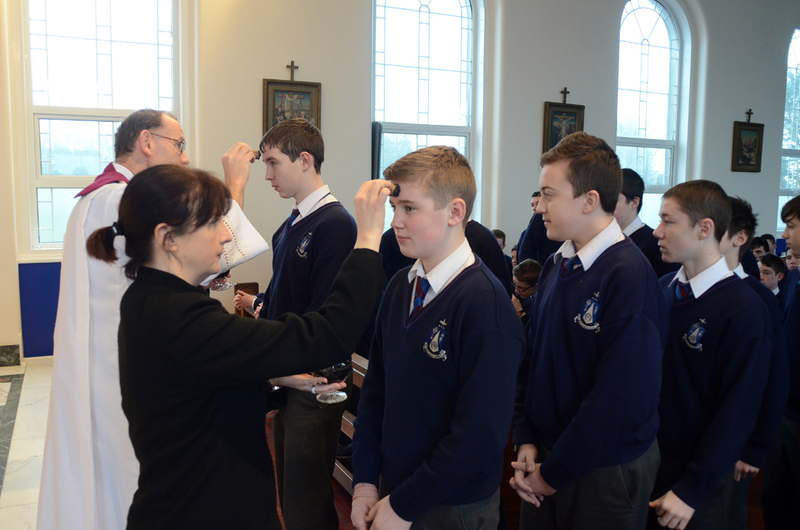 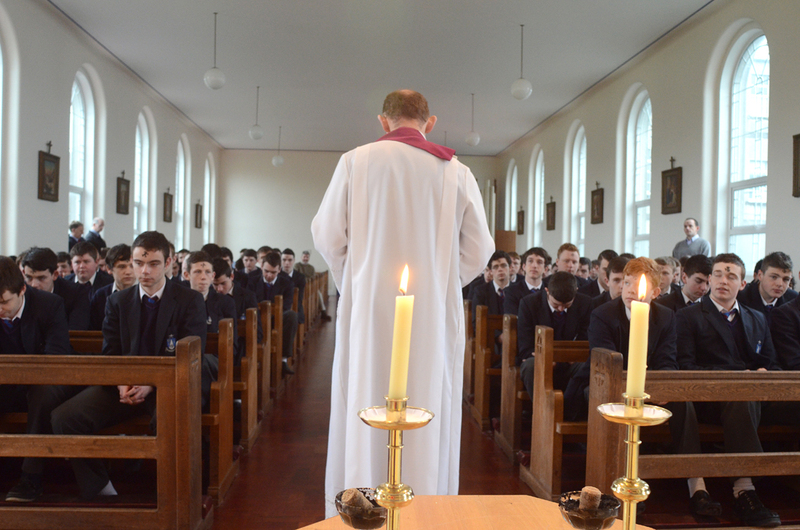 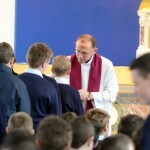 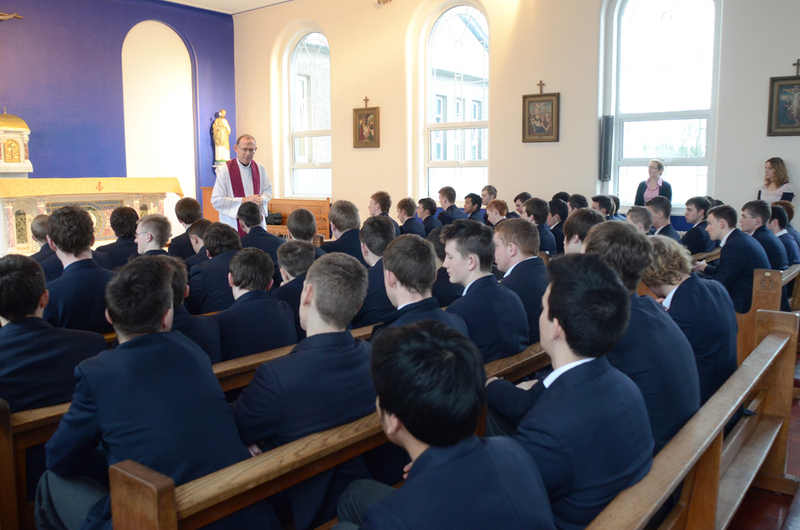 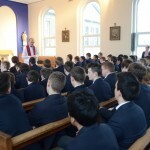 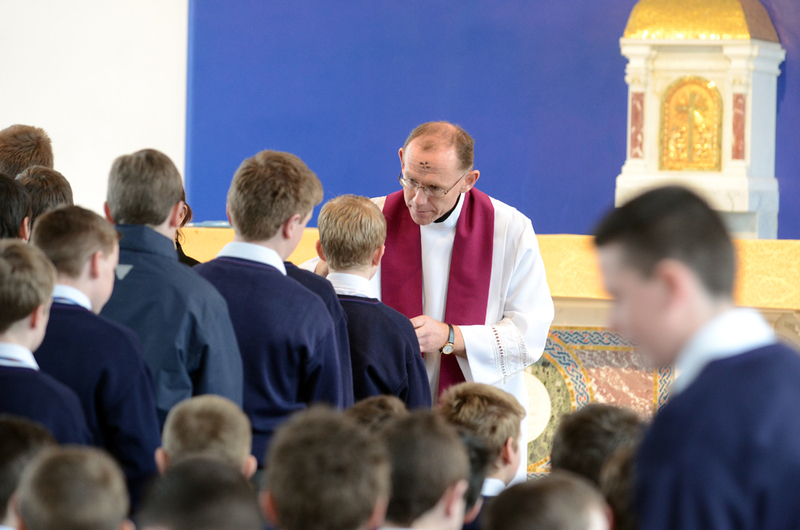 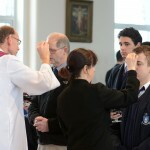 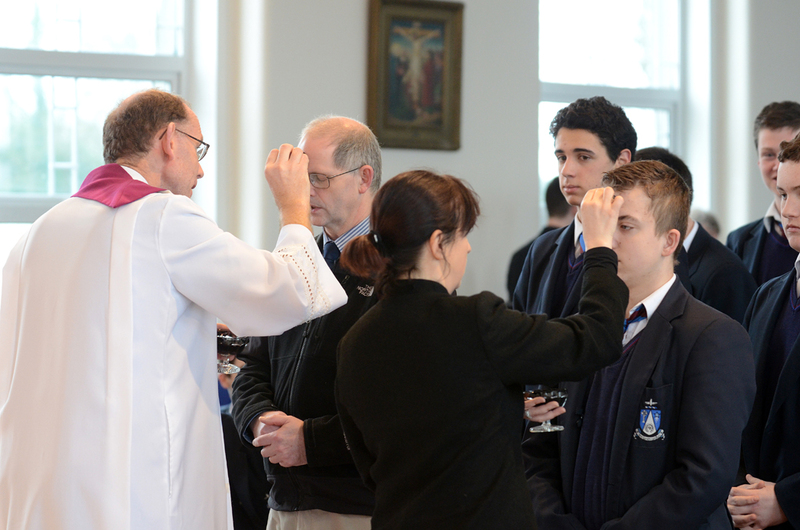 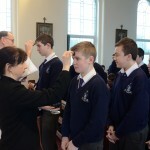 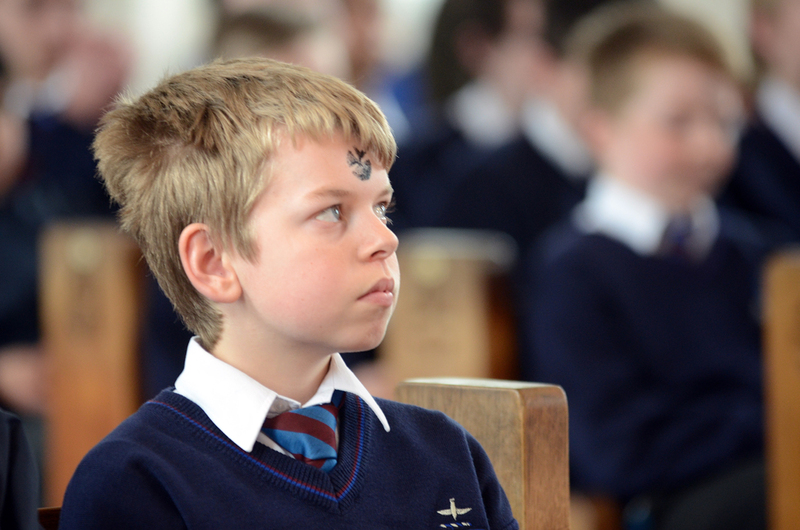 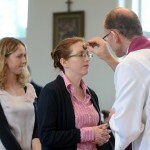 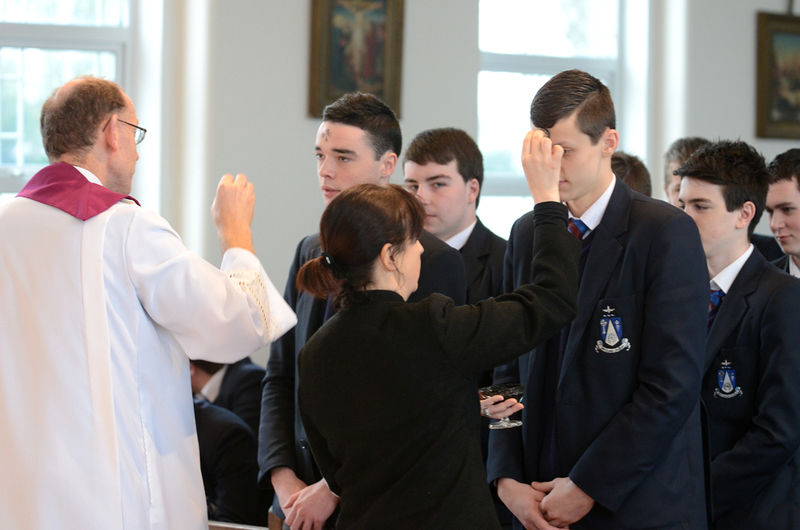 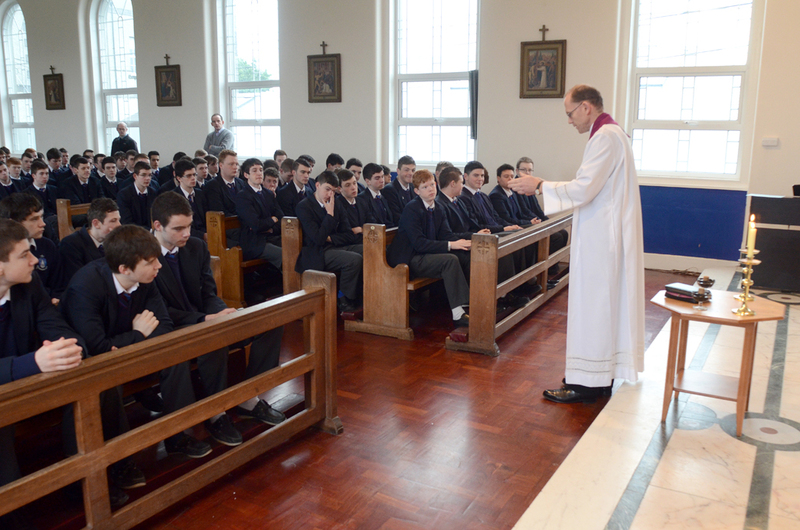 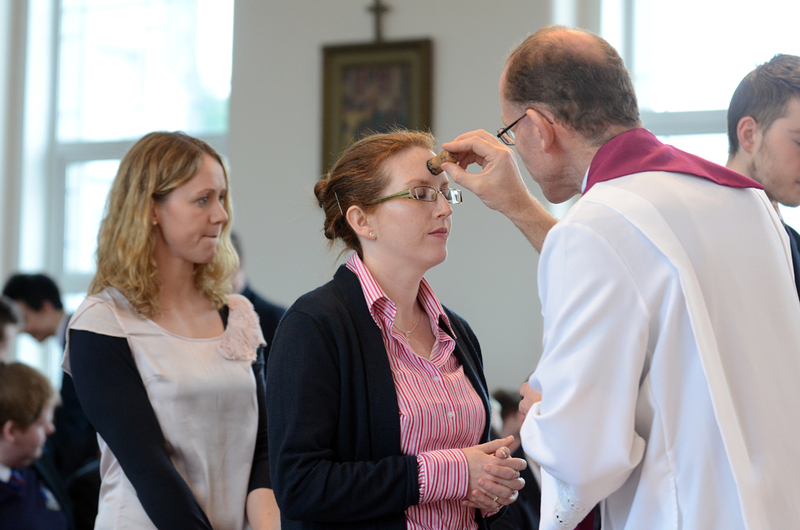 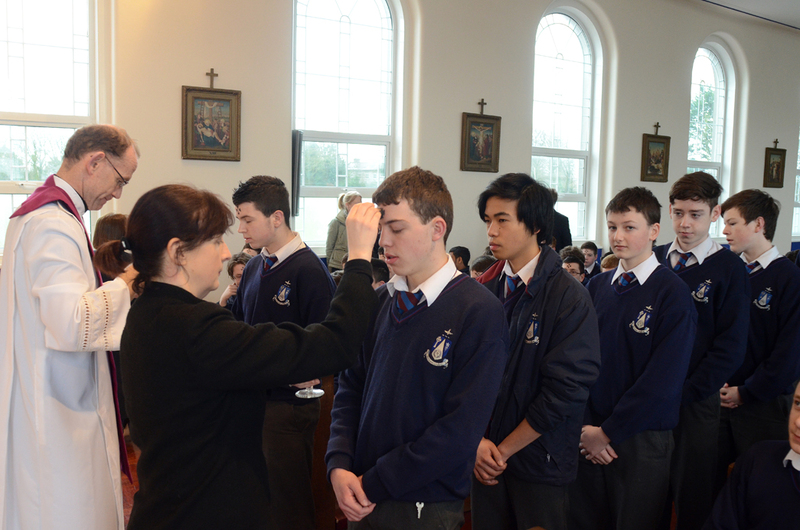 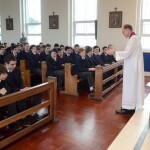 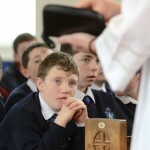 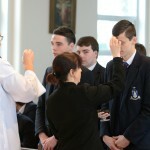 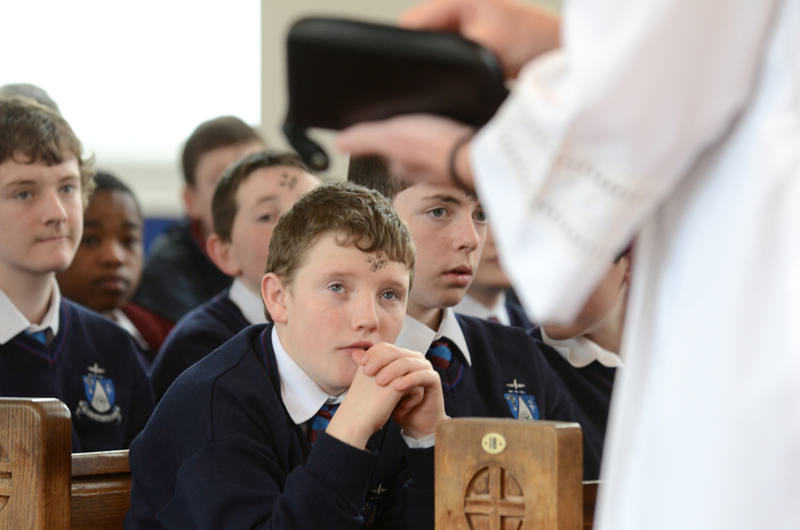 Blessing and Distribution of Ashes in St. Jarlath’s College, Tuam. 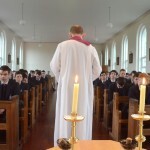 Chaplain: Fr. 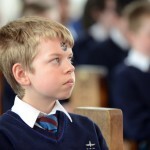 Fintan Monahan. 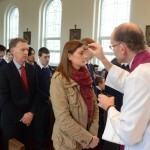 Catechist: Ms. Cliona Feerick.